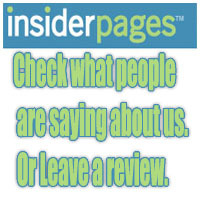 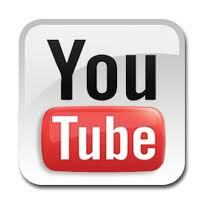 Follow us here & read or leave a review! 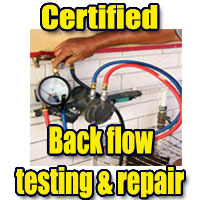 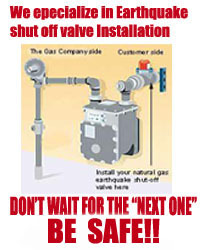 We are a Family Owned & Operated Plumbing company. 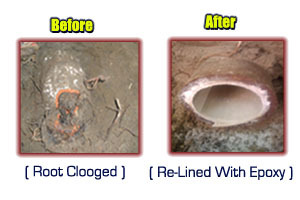 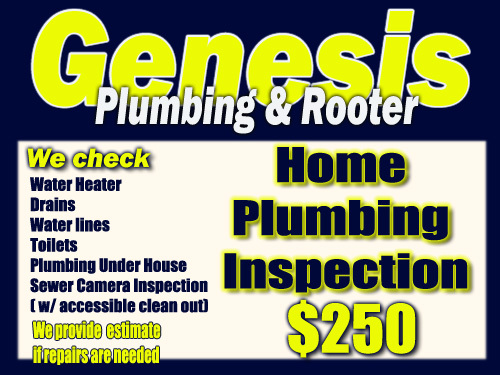 Genesis Plumbing & Rooter is the Plumbing Company Los Angeles residents love. 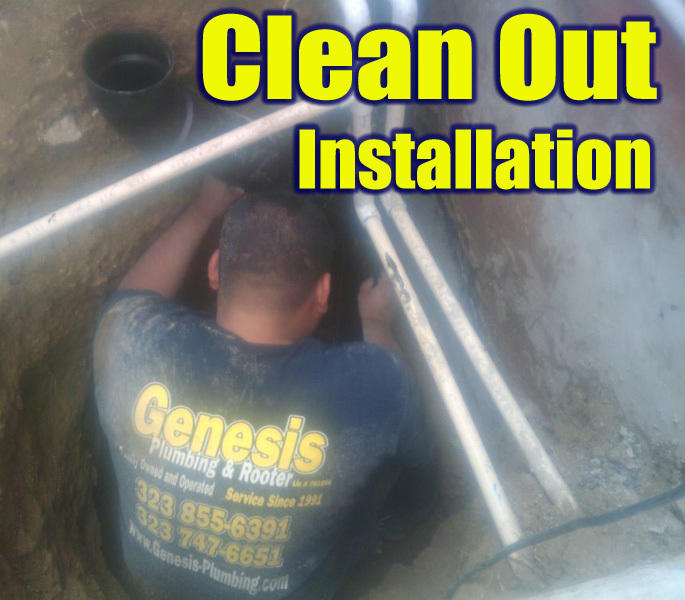 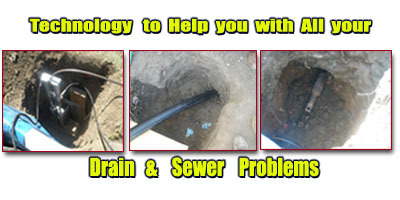 We specialize in Residential and Commercial Plumbing Services, Repairs and Installations in the greater Los Angeles area from Downtown Los Angeles, Beverly Hills, Hollywood, Culver City, Marina Del Ray, Pasadena and the Valley. 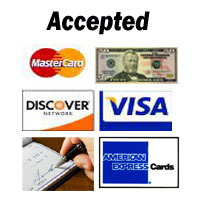 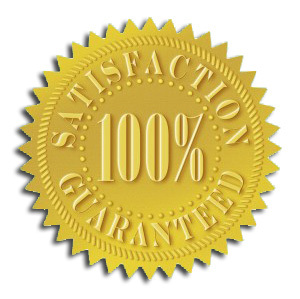 We have been serving our clients since 1991.